How Do I Edit My Profile Image? Upload a new photo on your profile. 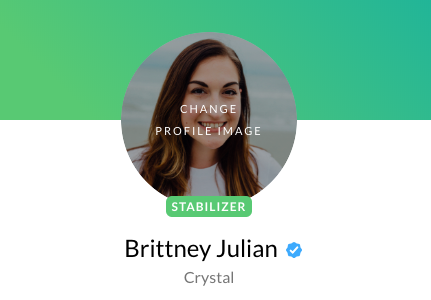 You can update your profile picture by going to your profile and selecting your image. A pop-up will appear and allow you to upload a new photo.